Let the great Mango handset deluge begin. 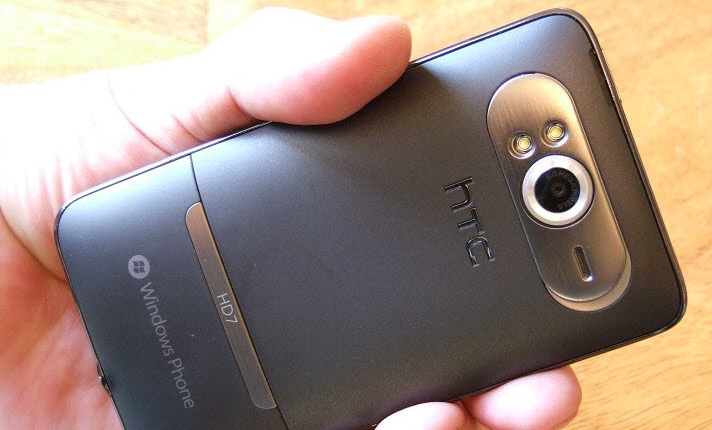 On September 1st, HTC will unveil its first two WP7 handsets running the latest edition of the operating system, Mango, to the world. Microsoft confirmed what the market was saying today, partially, by noting on its Facebook wall that the coming HTC event would be worth attending. As the function is in London, the Windows Phone UK team was the group that confirmed Microsoft’s involvement. According to BoyGeniusReport, HTC will show to the world the Eternity, and the Omega. The Eternity is headed for AT&T, while the Omega is set to land at T-Mobile. The Omega is a very interesting phone as it sports a 4.5″ screen, pushing the limits of what can fit into a pocket. TNW Microsoft will cover the event live, naturally. We have two ears open as to new details of the two phones, and will bring you every morsel of information that we can goose from the backchannels. Until then, be sure and read over our hands on take of Mango, which provides a good overview of what Microsoft has in stock for its mobile line.